Ed Skilling Institute | Alternative Therapy That Works! The Skilling Institute manufacturers the Photon Genie “super T.E.N.S.” and Photon Genius Super Sauna. These body friendly technologies (proprietary) are the culmination of Skilling Institute’s 50 plus year history of research and development. Individuals and health practitioners, including athletes, longevity seekers and those dealing with health situations use the Skilling Technologies. Users report that the Skilling Technologies noticeably help them to feel better and also minimize side effects of other therapies. They also noticeably help with pain relief too. These technologies are easy to use and users report they noticeably help improve quality of life at all stages/ages of life. The Skilling Institute’s 50 plus year history in energy therapy technologies deliver body friendly energetic strength and harmonic balance to the body. 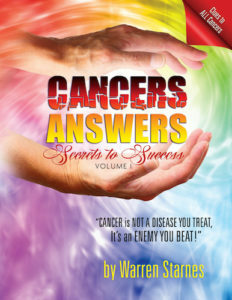 They empower the body’s innate healing ability (the immune systems); and in our opinion, when it comes to our body’s immune system, we generally cannot do too many favors for it, especially when dealing with life’s many stresses and toxic environmental exposures. The body is primarily electric and electricity is found naturally in all of us and controls the function of every cell of our bodies. A variety of electrical impulses in our bodies help facilitate all bodily functions including actions needed for health maintenance, healing and regeneration. See Body Electric. The Upgraded Photon Genie (Super Tens) represents the latest Ed Skilling technology. It is portable, body friendly, and easy to use. The Photon Genius Super Sauna combines the latest in Skilling infrared energy transmission. It is an easy to use open horseshoe design with 72 energy infrared emitters. Whatever may drive our search for improving our quality of life, one thing is for certain, we are seeing a shift in the way we view and take responsibility for our personal health and well-being. 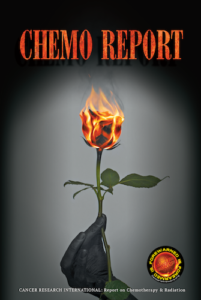 The Awful Truth About Chemo & Radiation – just released! “The highest frequency and duration of sauna use reduced the risk of heart and all-cause deaths by over 50%.” Huffington Post article. Photon Genius clears Bio-Toxin skin rashes in 7 days; see before and after pictures here. To learn more call us TOLL FREE at 877-777-4788 or fill out our contact form.